INFO: What do I do if I lose my pet? Many pet owners will tell you that their cats and dogs are valued members of the family. So when a pet is lost it’s understandable that this can be a distressing experience. Today we want to give you some tips on what you can do should your pet become lost. It is important to visit your local council pounds and animal welfare shelters as soon as you can. This doesn’t just involve searching your nearest shelter or pound. Your pet may have wandered or been picked up by a concerned member of the public outside of your council area. Make sure you bring along any documentation which can help identify your pet such as council registration receipts, pedigree papers, vaccination certificates and photographs. Remember, if your pet is microchipped, wearing an identification tag and your contact details are up-to-date, your local council or shelter will contact you if they are found. This is why it is important to make sure your contact details are up-to-date. Get in contact with the animal shelters in your area. 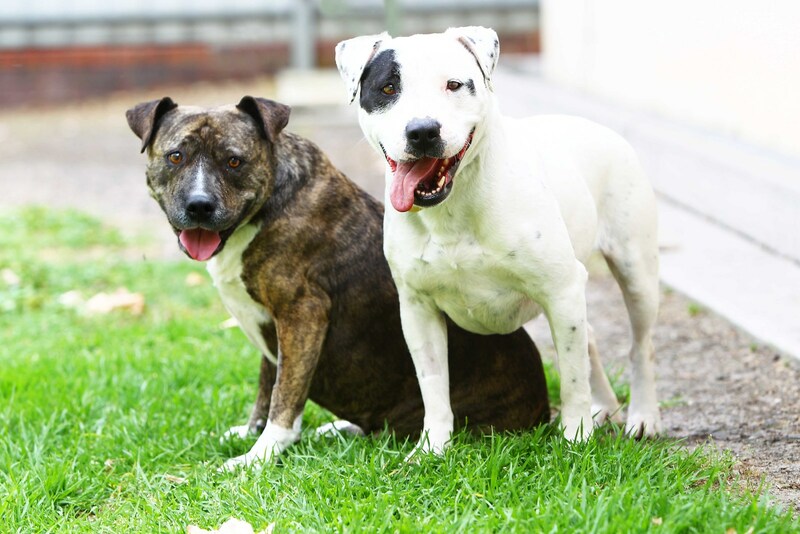 You can view a list of Victorian animal shelters here. Contact vets in your area. You can find a list of local vets via Yellow Pages. Extend your search to a 20 kilometre circle from where your pet was lost if necessary. Your pet could have been picked up and taken outside your area by a concerned member of the public. Nothing beats a good ol’ fashioned flyer when looking for a lost pet. Make sure your flyer includes a thorough description of your pet, their name, the date they went missing, the area it was lost from and at least one contact number. If your pet has any unique identifying features like three legs or an existing medical condition, include this in your flyer. Start your door-knock or letter box drop in the area where your pet was lost. Drop off notices at local shops and notify local groups such as Neighbourhood Watch. Other areas where you can look for your pet include garden sheds, garages, buildings, reserves, parks, schoolyards, beaches, rivers and creeks. You may want to give your local police station a description of your pet, their name, the date it was lost, where it was from and your contact details – especially if you believe that your pet has been stolen. Advertise in and check regularly relevant daily and weekly newspapers. Lost and found along with columns dealing with animals may contact information about your pet if they are missing. National Pet Register is calling on you to check your pet’s microchip this December. If you are not sure if your pet’s details are up to date, now is the time to check! Look out for participating vets throughout the country operating year-round ChipChecker stations. Participating vets will be able to tell you the details of your pet’s microchip, what database they are registered to and whether their microchip is working. You can also use ChipChecker to update your details. For more information on identification, or to learn how to update your details, visit petidmonth.com.au, petregister.com.au or call National Pet Register on 1300 REG PET (1300 734 738).